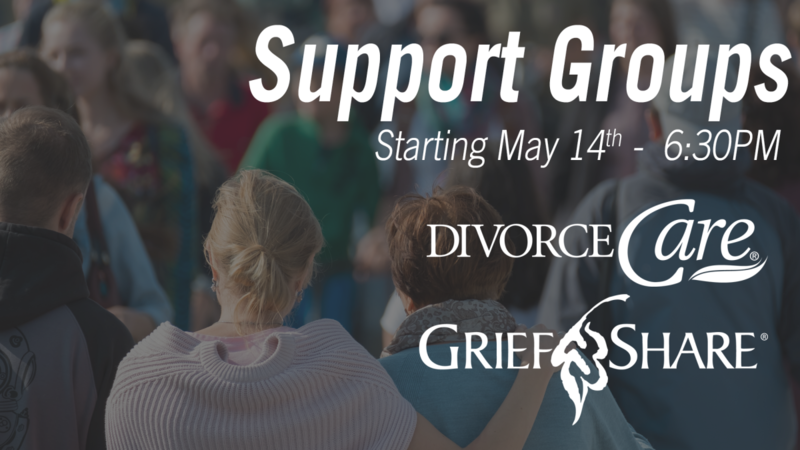 GriefShare is a 13-week support group for people grieving the death of a loved one. This can be a recent loss or perhaps one that happened years ago. GriefShare is a friendly, caring group of people who will walk alongside you through one of life's most difficult experiences. DivorceCare is a 13 week support group that covers relevant topics for anyone separated or divorced. Through a video lesson and group discussion, participants will learn about topics such as grief, forgiveness, and anger. Please contact the church office at 712.276.5814 or email to register.